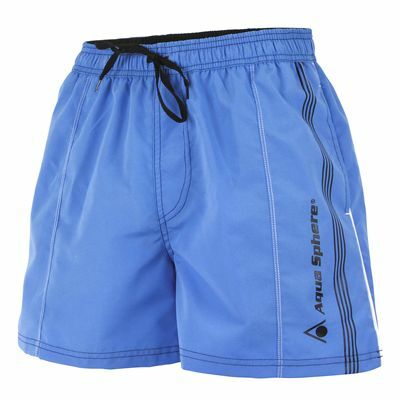 Made for swimmers who want unrestricted movement and comfort in the water, the Aqua Sphere Mississippi men’s watershorts are suitable for regular swimming and have a leg length of 40cm (15.7") for a little bit more coverage. They are perfect for summer holidays and regular pool visits alike and feature mesh pockets and lining for a lightweight feel and great breathability. 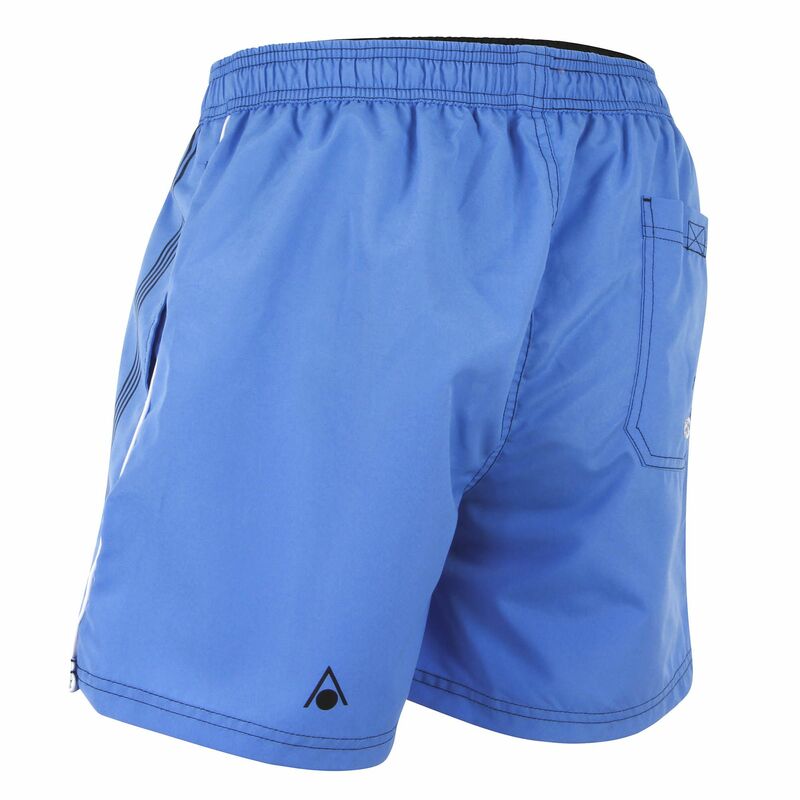 An elasticated drawstring waist ensures a secure, adjustable fit, and for enhanced durability, the watershorts are produced from quick-drying microfiber (100%). 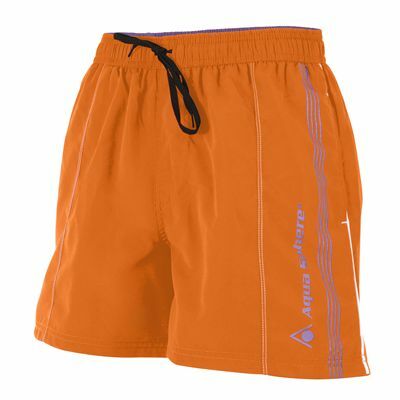 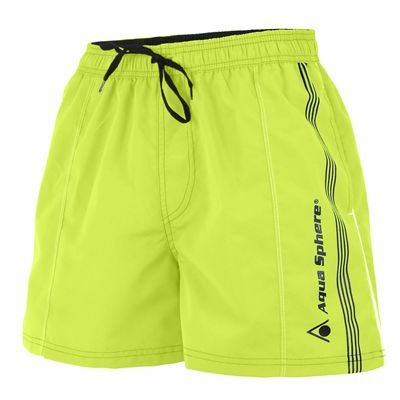 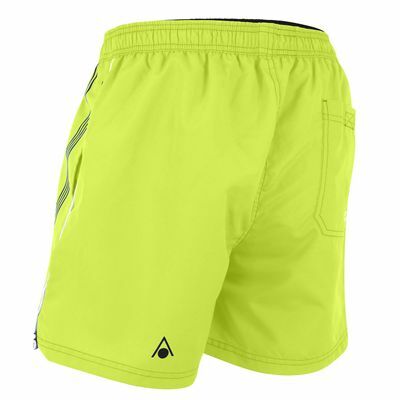 for submitting product review about Aqua Sphere Mississippi Mens Watershorts.